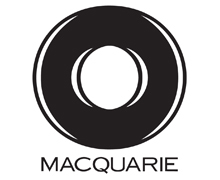 Macquarie (MQG) is a diversified financial group providing clients with asset management and finance, banking, advisory and risk and capital solutions across debt, equity and commodities. Operating globally with offices in many of the world's major financial centers, Macquarie promotes innovation and entrepreneurial drive within a strong risk management framework, contributing to the organization’s 48-year record of unbroken profitability. Commodities and Global Markets (CGM) provides clients with an integrated, end-to-end offering across global markets including equities, fixed income, foreign exchange, commodities and credit. 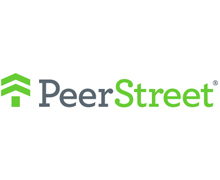 The platform covers more than 25 markets and over 160 products, and has evolved over more than three decades to provide clients with access to markets, financing, financial hedging and physical execution. 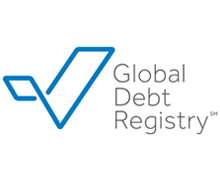 The Credit Markets Division (CMD) was established within CGM in 2008, and is focused providing funding, capital and structuring solutions to originators and investors creating and investing in credit assets. The division’s experience lies in the residential mortgage, consumer loan, student loan, small business, green energy, and receivables spaces, in both performing and non-performing debt. Bingham’s Structured Transaction Group is now part of Morgan Lewis and is widely recognized as the leading practice in structured finance — an industry thought leader with extensive execution experience and market knowledge supported by a highly respected array of global financial services. We have represented more issuers and underwriters combined in offerings of ABS/MBS than any other law firm in the U.S. in the past five years, according to Asset-Backed Alert and Thomson Financial. Our practice once again topped the securitization league tables, named Top Underwriter and Issuer Counsel for US ABS/MBS in 2013, by Asset-Backed Alert. Our lawyers have been key players in structured markets since their inception. While at Bingham, we were named 2013, 2014 and 2015 “Law Firm of the Year” in Securitization and Structured Finance according to U.S. News/Best Lawyers. Our Capital Markets team enjoys Band 1 ranking in Chambers USA: America’s Leading Lawyers for Business and recommended for both client service and commercial awareness. We closely monitor developments in the legislative and regulatory arenas to help clients hone their financial strategies. We are known for our work in: Asset classes such as auto loans and leases, student loans, dealer floor plan receivables, equipment contracts, credit cards, trade receivables, RMBS, CMBS, SBA and other government agency programs CLOs, CDOs and structured products, and derivatives referencing them Mortgage finance: buying and selling of loan portfolios and master servicing rights, servicer advance facilities, whole loan trading, re-REMICS, acquisition financing, and securitization of non-performing loans Sophisticated structured financings of financial assets and illiquid assets through conduits, repurchase agreements, total return swaps and credit-linked notes Esoteric assets: insurance, energy, whole business, IP, life settlements, premium finance loans, annuities, patent and trademark license royalties, trade receivables, lottery receivables, structured settlements, solar leases, power purchase agreements and PACE Bonds Acquisitions and disposition of financial assets and loan origination and servicing platforms Our clients include banks, hedge funds, captive auto finance companies, private equity funds, asset managers, specialty finance companies and mortgage servicing companies. Morgan Lewis has nearly 2,000 lawyers operating from 28 offices in the United States, Europe, Asia, and the Middle East. We provide capabilities across a comprehensive spectrum of services and industries, touching on virtually every aspect of corporate, financial, and asset management operations. 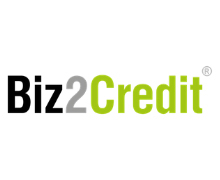 Biz2Credit is widely recognized as the #1 online resource for working capital, commercial real estate and other funding options in the U.S.
Biz2Credit has matched thousands of small business owners with more than $2 billion in loans and other funding products over the last decade. 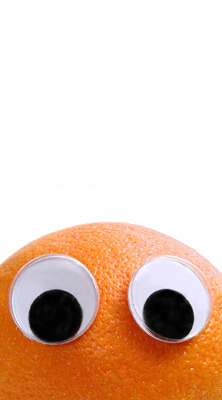 Biz2Credit has experience working with merchants that have great credit, as well as those who have poor credit or little or no credit history at all. Biz2Credit has a vast network of lending partners that include big banks, community banks, institutional investors, alternative funders, credit unions, CDFIs, and other financial institutions. Applications are quick and easy to complete - in less than four minutes. Our US Structured Finance Group comprises more than 30 attorneys who specialize in structured finance, securitization, real estate and structured funds. The team earns top recognition for its ability to deliver cutting-edge solutions, and our collaborative approach ensures that we always put clients first. 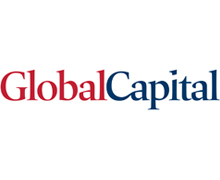 The team was recently recognized as RMBS Law Firm of the Year by GlobalCapital. Being fully integrated with Clifford Chance's International Structured Debt Group, as well as our Global Funds Group, the US team is uniquely positioned to provide superior legal and business counsel, where and when our clients need it. Duff & Phelps is the premier global valuation and corporate finance advisor with expertise in complex valuation, disputes and investigations, M&A, real estate, restructuring, and compliance and regulatory consulting. 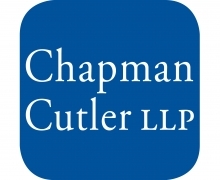 Our clients include publicly traded and privately held companies, law firms, government entities and investment organizations such as private equity firms and hedge funds. We also advise the world’s leading standard setting bodies on valuation issues and best practices. 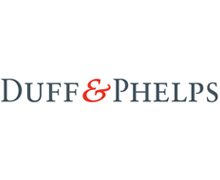 Duff & Phelps’ more than 2,000 professionals are located in over 70 offices in 20 countries around the world. 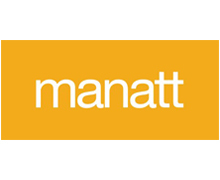 Manatt has deep experience across a broad array of banking and financial services areas. 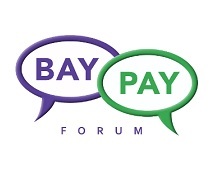 We’re here to help you ride the tide of new technologies and changing regulations and consumer behavior. 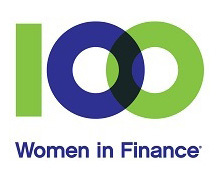 We have built one of the largest and most comprehensive financial services practices in the United States, focusing on regulatory and compliance matters, financial transactions, examinations, enforcement and litigation. And as innovation has entered the marketplace, our lawyers have continued to move with it. 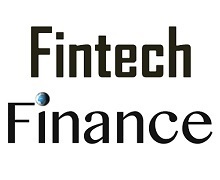 In just a few years, as the marketplace lending industry has become a multibillion-dollar global alternative lending sector, our lawyers have become recognized thought leaders in the digital finance space. We work with platforms, investors and service providers—small and large—to provide comprehensive solutions tailored to align with specific business objectives and market constraints. Our lawyers and professionals know the legal and regulatory traps and can help you navigate your business in a cost-effective manner. The SALT Lending platform is a great option if you want or need to make real-world expenditures, but don’t want to lose the potential gains from your digital currency holdings. 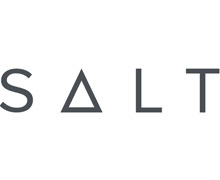 SALT works to solve a major problem of blockchain assets – illiquidity. By opening up this entirely new form of loans, SALT brings more liquidity to the market. 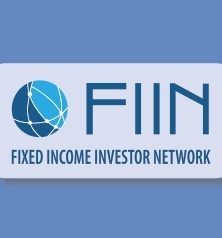 The platform is open to all tiers of borrowers looking to take advantage of this groundbreaking service further bringing together the worlds of crypto and traditional finance. 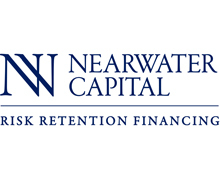 Nearwater Capital is a leading specialty finance company focused on providing risk retention financing to securitization sponsors for compliance with Dodd-Frank requirements. We have an extensive background in structured finance and work with a wide array of sponsors across multiple asset classes. 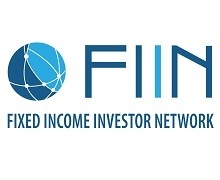 For additional information, visit https://www.nearwatercapital.com/. Ask a Lender is a unique online platform that helps borrowers connect with lenders directly while protecting their personal information. 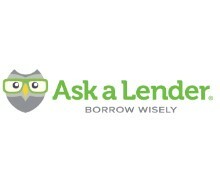 Ask a Lender provides unprecedented lender searches and educational resources required to Borrow Wisely®. 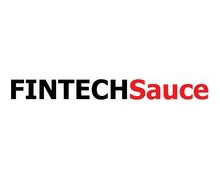 News & event coverage relating to FinTech, Marketplace Lending and Real Estate Launched in 2014, FinTechSauce is focused on sharing news about the FinTech, marketplace lending/online lending and real estate industries, including events that cover those topics.